Flexible robotics offer the ability to place small-diameter dexterous instruments, immersive stereo imaging and other sensing modalities deep within constrained environments. This presents major opportunities to in the medical domain to treat diseases (e.g. cardiac arrhythmia, lung cancer, colon cancer) in a minimally invasive fashion beyond. Yet, as these devices get smaller, more flexible and more mechanically complex, we need to off-load the low-level control of these systems from human teleoperation to a semi-autonomous or fully-autonomous framework. This framework can then analyze the full spectrum of sensory information, physics models, and imaging information in real-time to optimally plan and perform complex tasks. In this talk I will discuss my lab’s recent efforts towards devices and algorithms for semi-autonomous robot-assisted surgery. This includes real-time learning-based controllers for automating catheter and endoscopic robots within difficult anatomy, modular snake-like devices for efficient locomotion in difficult environments, visual computation methods for image-guided robotics, and robot intelligence for robot-human teams. Finally, I will discuss some of our work in physical modeling and control of a new type of robot muscle we have developed, formed from simple sewing thread that mimics biological muscle. Michael Yip is an Assistant Professor and the Director of the Advanced Robotics and Controls Lab at UCSD (http://arclab.ucsd.edu). His research focuses on three areas: (1) flexible robots for surgery, (2) visual computation for image-guided robots, and (3) robotic actuators for bionic devices. Recent efforts in his research group involve building, controlling, and automating endoscopic and catheter robots for treating heart and lung disease, designing artificial intelligence for robot-human collaboration in surgery, and augmenting surgeon teams with augmented reality for minimally invasive surgery. His work in flexible surgical robots and robot muscles have been nominated and have won best paper awards in major robotics conferences. 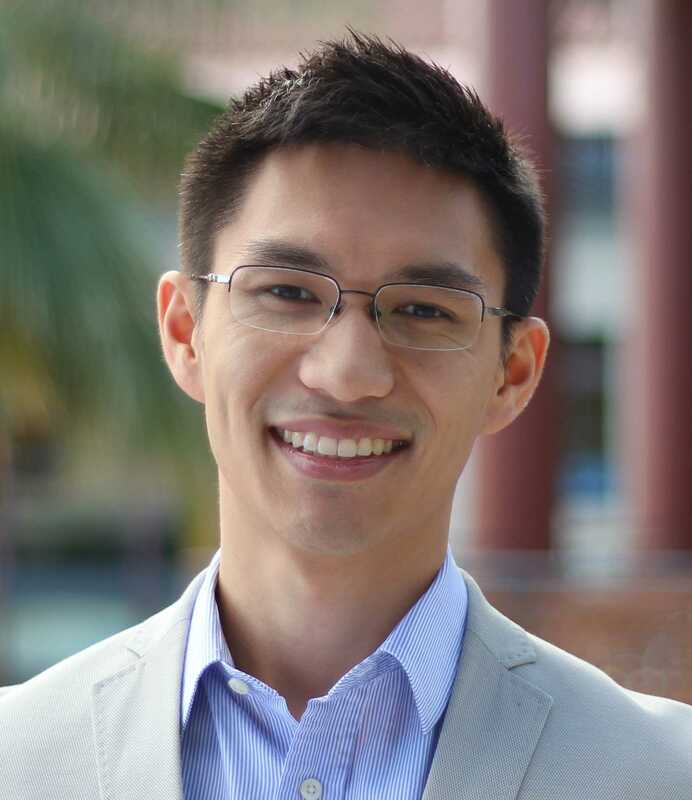 Dr. Yip has been a visiting researcher at the Harvard University and MIT in the area of surgical robotics and tissue engineering, and a research associate with Walt Disney Research in Los Angeles working on next-generation animatronics. He received a Bachelors in Mechatronics Engineering from the University of Waterloo, a Masters in Electrical Engineering from the University of British Columbia, and a Ph.D. in Bioengineering from Stanford University.